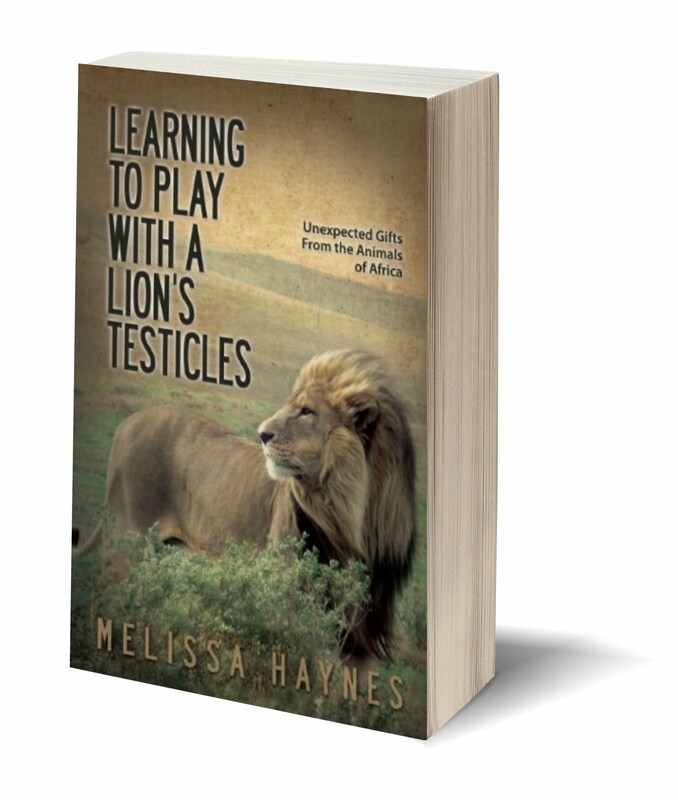 Learning to play with a lion's testicles is a South African expression that means learning to take chances. What a spectacular group of inspiring and courageous women. I feel so fortunate to have spent some time with a powerhouse room full of women the day after Mother's Day! The Rotarians do so much work around the globe and have for 101 years! I have so much respect and admiration for you, ladies. Hats off to you. 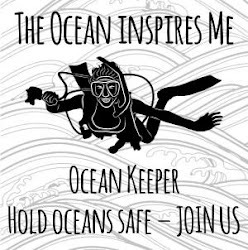 They are always looking for members so if you want to be inspired, if you want to serve - then check them out here. There was a lovely table of gorgeous South African ladies there as well - ahhhh such warm and kind women. Such a pleasure to meet you! At my table were my Latina friends, such strong and passionate women whose strength is contagious. I love you ALL. And my bright light who always shines the way, my dear friend and speaking mentor, Gwen Gnazdownsky was there to support me and I am so grateful Gwenny - I love you to bits! Gwen is the Vancouver version of Oprah - yep, she's just that cool. And Olga was there too - a friend whose stories inspire me. Everyone in the room was well versed in the art of playing with a lion's testicles, I wasn't there to teach them anything new. My hope was that my presentation would remind them to 'keep playing' when fear and self doubt push back as they always do when we're taking chances. 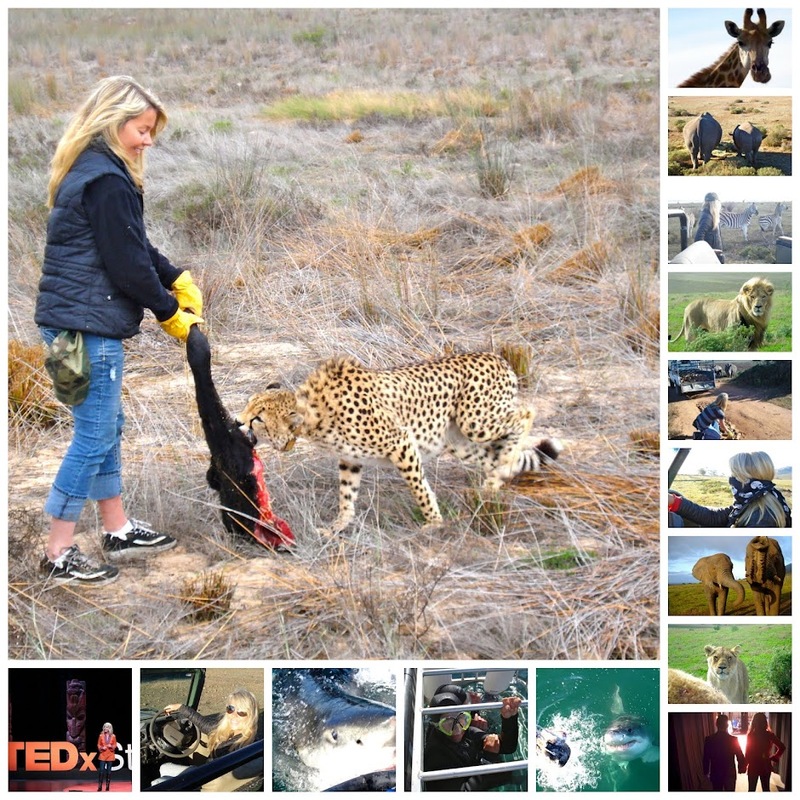 I was sharing my volunteering adventure and the four main gifts that volunteering gave me. Thank you ladies, such an honour and a pleasure connecting with you today and hearing your stories. Keep playing and keep serving because in doing so you inspire the rest of us to. Not only do we need you, but now, more than ever, the world needs you.